The General Register Office maintain the vital records for England & Wales from 1837 to present. The website (www.gro.gov.uk) has been an extremely useful resource for genealogists looking for English & Welsh ancestors. The site has searchable indexes for Birth and Death records from 1837- 1916. Certificates for Birth/Marriage/Death records from 1837-present are available for order, as long as you know the GRO Index Number. 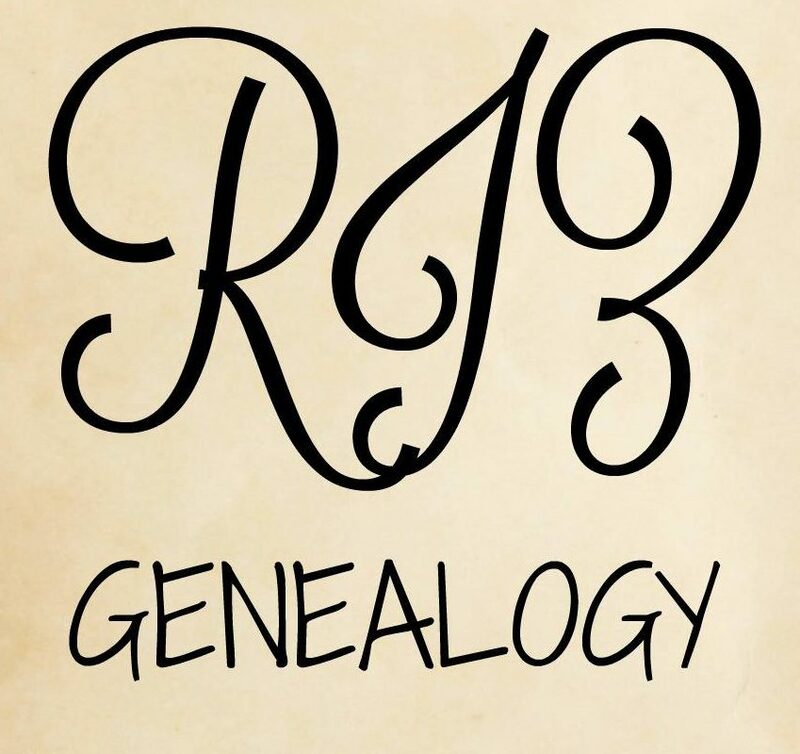 This index number can be found via record searches on Ancestry, Findmypast etc. Certificates cost 9.25 GBP and delivery times range from a few days in mainland UK to 2-6 weeks for the rest of the world (my average delivery time here in Georgia is around 3 weeks). After a couple of successful test pilots, the GRO has launched their latest PDF pilot scheme. This time it runs for 3 months and allows you to get a PDF copy of a certificate sent to your email within a few days. PDFs cost 6GBP and cannot be used for purposes such as obtaining identification documents – you still need a certified copy of the certificate. I tried out this new PDF scheme and was very pleased with the results. I ordered the PDF of my 3x great grandfathers death certificate. I received it within a few days and it was very clear quality- as seen below. It is important to note that I didn’t get an email telling me that I had the PDF – I actually logged into my GRO account and saw it sitting there under my orders page. I highly recommend using this pilot scheme while it is still around – maybe if enough of us utilize this, they may make it a permanent feature. Next postLost, but no longer forgotten..